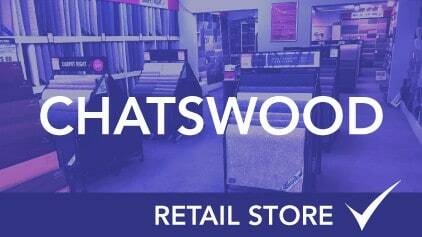 Chatswood is one of the premier business hubs in Sydney and our showroom is placed directly in the center along Victoria Road. 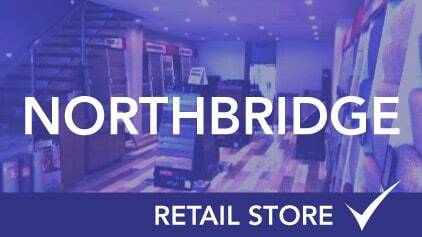 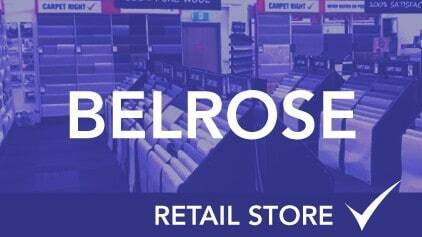 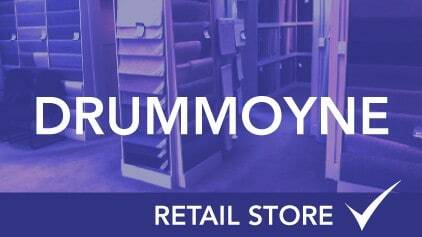 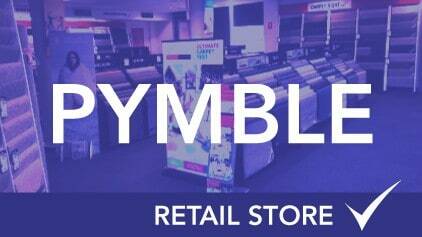 The showroom has a wide selection of carpets, laminate flooring, bamboo and vinyl flooring on offer. 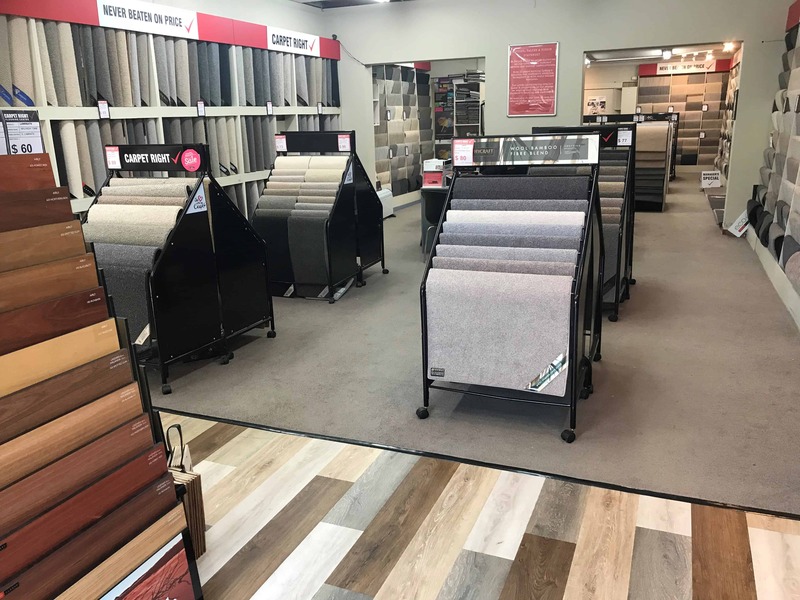 This wide selection of flooring options allows the customer to make choices based on wall colours, furniture and light in the home. 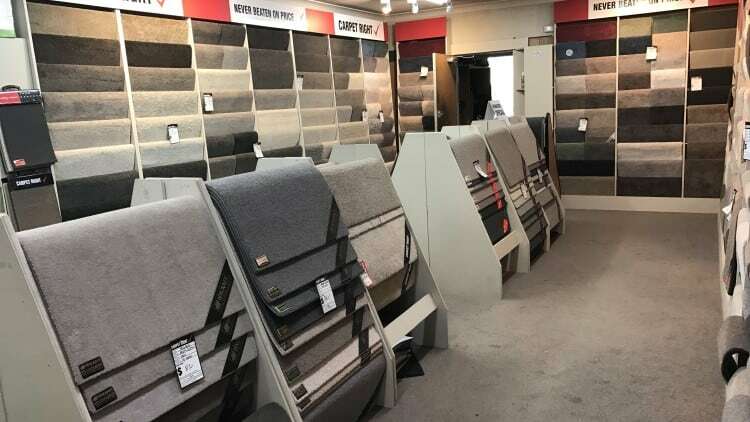 Chatswood displays beautiful neutral colours popular at the moment with a variety of greys, browns in a multitude of patterns. 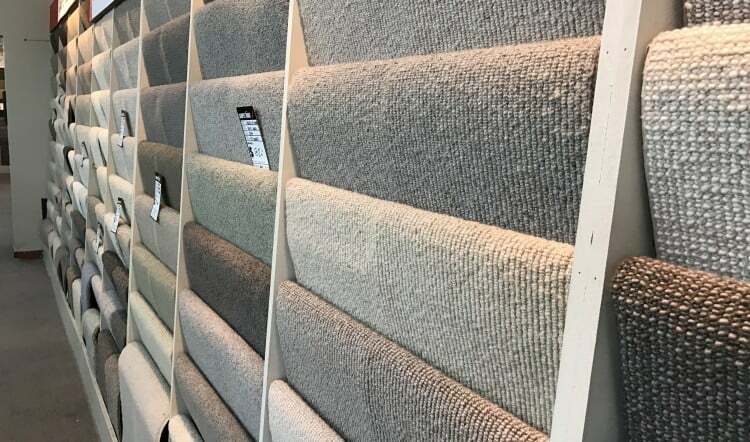 If you are looking at installing carpets in the bedroom and laminates in the lounge / kitchen, then our Chatswood showroom is the perfect destination. 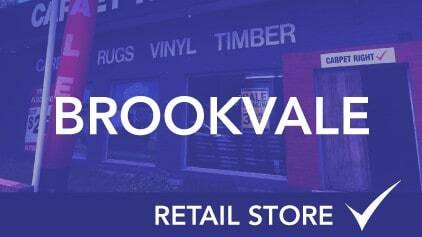 side road the showroom is perfectly located to service all the Chatswood surrounding suburbs including Roseville, Lane Cove, Riverview and Artarmon.